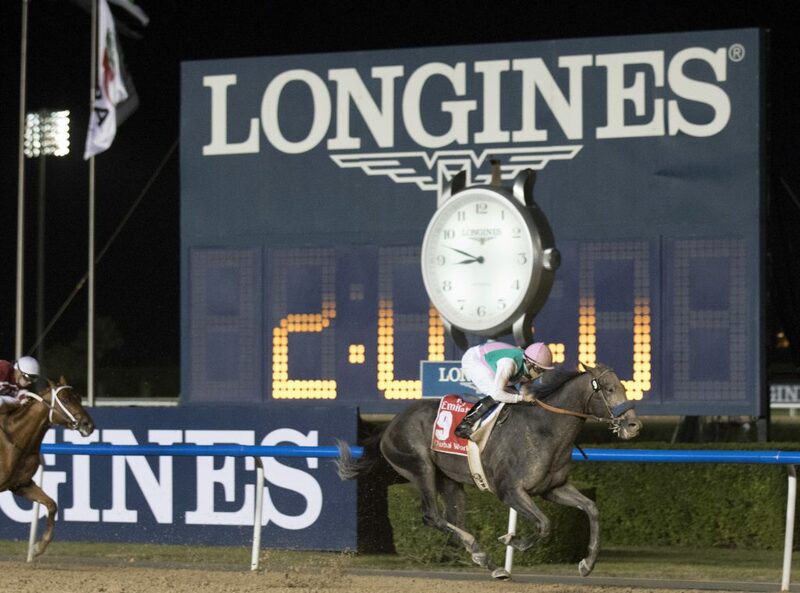 American thoroughbred Arrogate wins the Longines Best Racehorse Award. At the World’s Best Racehorse Awards in Claridge’s in London, where Longines was the host along with the International Federation of Horseracing Authorities (IFHA) last week, the brand crowned American racing colt Arrogate as the World’s Best Racehorse — for the second year in a row. Arrogate has a rating of 134, while Australian mare Winx took second place with 132, followed by Cracksman (GB) and Gun Runner (USA), who were tied at 130. The American thoroughbred was a winner time and again in 2017, and Longines was there as the official timer for the most recent win at the Dubai World Cup. At the event, Arrogate’s owner Juddmonte Farms Inc., represented by Lord Teddy Grimthorpe, and trainer Bob Baffert were each presented with a unique Longines watch and an iconic Longines Equus Crystal Vase. 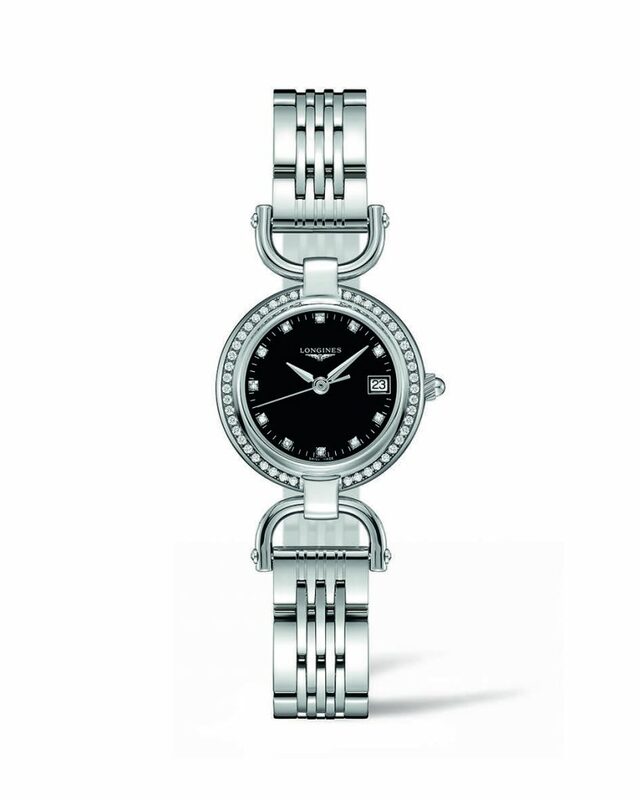 Longines has had a long-standing involvement in the equestrian world, and recently unveiled the Longines Equestrian Collection’s ladies watches — inspired by equine elements, especially the stirrups. Offered in two versions, the watches are crafted in steel with either a black lacquer, silver flinque’ or white mother-of-pearl dial and are adorned with diamonds.